Even though Sega themselves seem reluctant to call it that, just a few minutes with the recently released Japanese PSN demo of Project Judge (or Judge Eyes, if you’d prefer the Japanese name for the game), proves sufficient to identify the deeply woven strands of Yakuza DNA that have been threaded through every aspect of the game. The first thing that you notice is that the game is quite clearly either running on the same Dragon Engine that powered the likes of Yakuza 6, and most recently Yakuza Kiwami 2, or, a gently augmented version of the same tech. 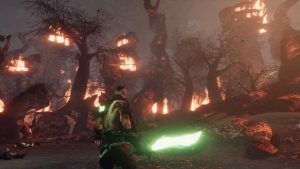 This is most keenly felt during the fight that you end up in with a bunch of homeless bashers early on, as the scrap itself can spill out into nearby stores, while the free-flowing use of weapons and other objects to attack your foes with also proves pleasantly familiar. 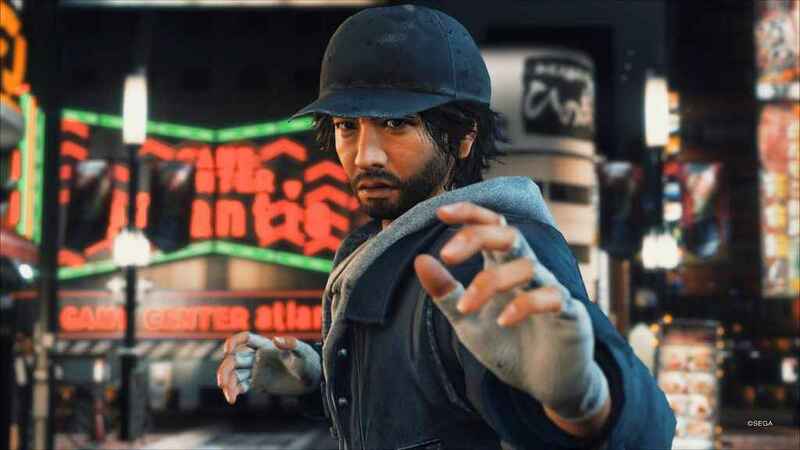 Project Judge 4K screenshots: Meet the latest guy to roam the streets of Kamurocho – hotshot, high-kicking lawyer Takayuki Yagami. 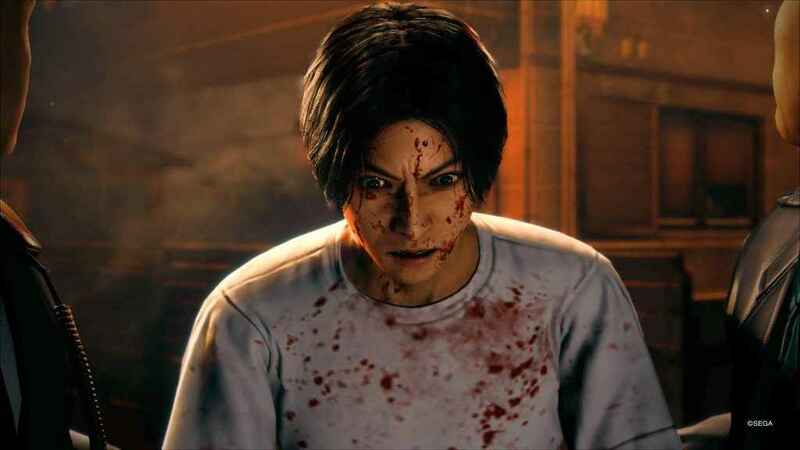 Speaking of pleasantly familiar, the main character, Takayuki Yagami, can also unleash a variety of hellish Heat style strikes and environmental attacks that fans of the Yakuza game will recognise in execution but not in form. You see, Yagami’s fighting style, a snappy and agile form of hand-to-hand combat seems more akin to that of Tanimura from Yakuza 4 than perhaps any other character from that series, feels wonderfully different to Kiryu’s usual brute force approach. Simply put, he just feels like he has a Bruce Lee style poise and weight to him that the other bruisers from the Yakuza games seemingly do not possess. Additionally, Yagami can switch between two different styles – a more kick orientated style and a more punch orientated style that might be Wushu and Wing-Chun respectively, but as I am no expert it is difficult to be approximate exactly what real-life styles are being mimicked here. 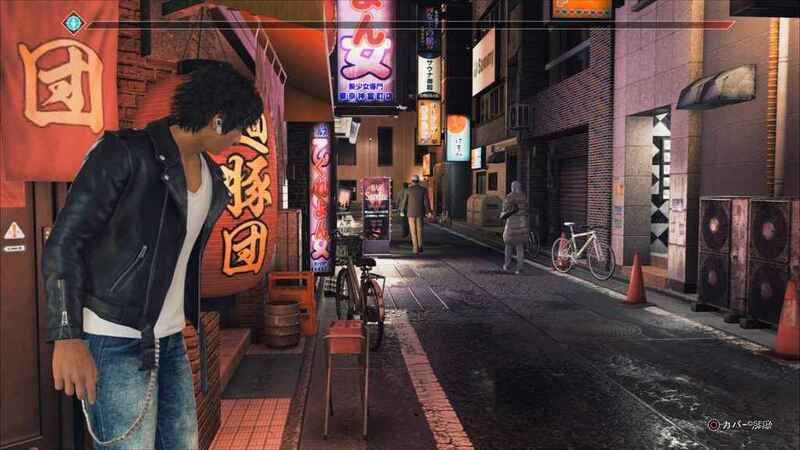 Elsewhere, it isn’t long before you get to wander around the city and again, if it wasn’t obvious already that Project Judge is cut from the exact same cloth as the Yakuza franchise it will be once you take in the environment. This is Kamurocho – the exact same Kamurocho that we all know and love from the Yakuza games – though in this demo it’s difficult to ascertain just how much Kamurocho has changed in Project Judge as the demo has shut off pretty much most of the city (trust me I went for the arcades first but no dice). Project Judge 4K screenshots: Make no mistake, this is no other city – this *is* Kamurocho. Though the restrictive nature of the demo makes it impossible to ascertain just how deeply it has changed from the Yakuza games. Of course there is more to Project Judge than just mashing folks into a pile of bodies and walking about the place as you would do in a Yakuza game. Instead, Yagami is tasked with tracking down criminals and obtaining the necessary evidence to put them away for good. Unfortunately, the demo doesn’t do a great job of letting you know exactly how you’ll do this because it just isn’t long enough – we’re talking a duration of around 20-25 minutes here. Nonetheless, you do get an idea of some of the things that Yagami will need to do in order to build his case. The first thing you’ll find yourself doing is identifying your suspect. Identifying people on the street in Project Judge’s search mode seems quite simplistic – with a street full of static and wandering folks, you merely aim the camera lens at the guy or gal you are pursuing (a handy affirmative grunt lets you know you are on the right track) and that just snaps the picture. Project Judge 4K screenshots: Being as short it is, the demo doesn’t provide enough clues as to how the investigation aspects of Project Judge will work. The combat, nonetheless, feels instantly familiar to anyone who has ever played a Yakuza game. Once you’ve definitively identified your suspect against the photograph you have, the Project Judge demo then takes us onto the pursuit phase where we must follow the target to see where they lead us – in the hope that we get taken to the heart of their criminal enterprise so that they might be caught red-handed. When in pursuit, again, the concept of things is easy to pick up – you must follow your quarry but keep your distance and try not to be spotted. Luckily, handy bits of cover and crowds of people are available along the route which allow you to conceal your approach. It’s simplistic stuff for sure, but all the same it provides a nice little change from the usual fist-first behaviour of Project Judge’s mainline counterparts. After catching your suspect in the act, a chase breaks out and its here that Project Judge once more functionally taps into the mainline Yakuza series. 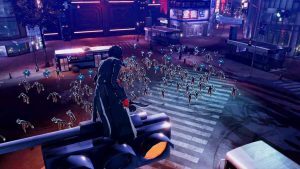 Indeed, the chase itself plays out similarly to the chase/escape sequences from Yakuza 0 and previous entries in the franchise, as a QTE driven sequence has you running after a target, avoiding obstacles, jumping over walls and dodging folk on the street. Project Judge 4K screenshots: Though only a snippet, the demo is extremely effective and getting us hyped for what Project Judge will bring when it releases in the west next year. And then, after one more scrap, the demo is over. Again, I cannot reinforce enough the fact that the demo only scratches the surface of the detective elements that have been hinted at so far by Sega. Certainly, the videos have shown us much more – including forensics, interrogation, advanced profiling and much more besides. 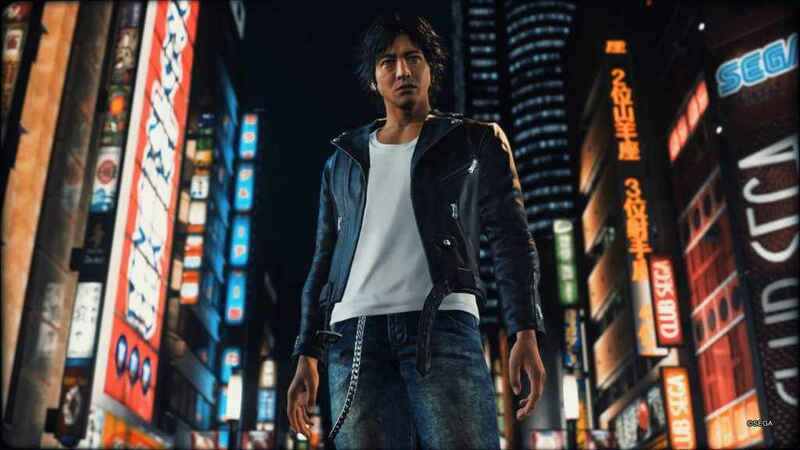 So ultimately, while the demo is very short and reductive in scope, I’m still really stoked to see more and Takayuki Yagami seems every bit the next cool dude that you want to tackle the streets of Kamurocho with. In short – roll on 2019. Published and developed by Sega, Project Judge releases in Japan on PS4 in December 2018. We’ll have more Project Judge PS4 impressions closer to release. Stay tuned! 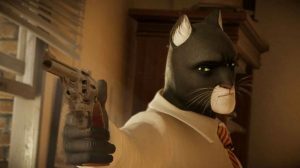 A western release is planned for sometime in 2019. 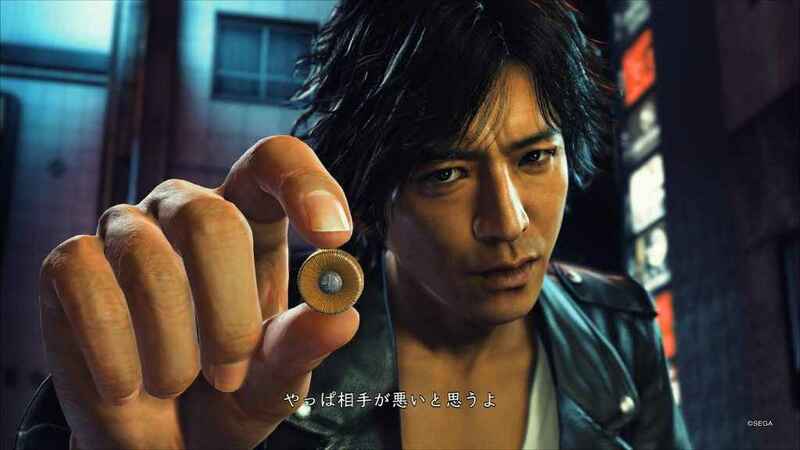 Project Judge was announced at this year’s Tokyo Game Show.